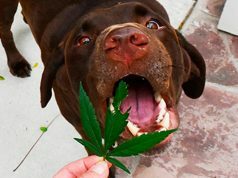 There are many states looking at legalizing cannabis – whether it be voters putting a ballot initiative forward or lawmakers considering it for the financial gain it could provide the state. It has really become a waiting game to see who jumps into the world of sensible marijuana policy next, and Pennsylvania has the chance to be the next one of those states. Representative Jake Wheatley has introduced a cannabis legalization bill that goes well beyond what other states have passed so far or are currently considering. The bill would legalize the plant for use and sale by adults 21 and older, and create a licensed and regulated commercial industry for recreational cannabis. And this particular bill goes one step further, as it would reverse many of the negative impacts of prohibition from the day it is implemented. This alone is something that no other state has addressed in their initial attempt at legalization – and it is important that those who have been criminalized because of prohibition see it reversed immediately. According to Auditor General Eugene DePasquale, a supporter of legalization, the state stands to generate somewhere between $500-600 million in revenue from cannabis each year. This would be made through taxes at three different levels – wholesale, sales and retail tax. Of these taxes, 85 percent would go to the General Fund and the remaining 15 percent would go to the Department of Corrections. Wheatley suggests the money would go toward re-entry programs for those who have been incarcerated, workforce development and expanding services for record expungement. 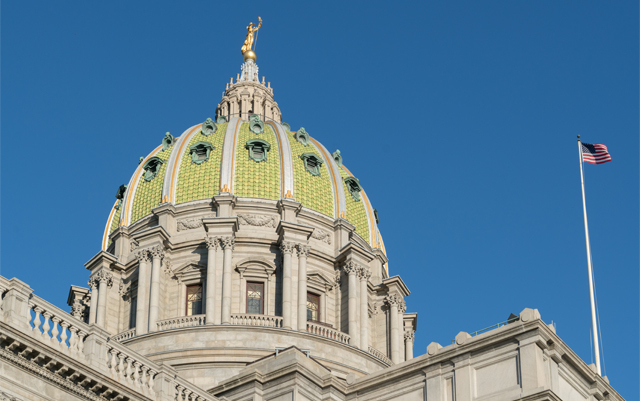 Pennsylvania only recently legalized medical marijuana in 2016, and though there is a lot of support for full legalization – with 56 percent of registered voters in support of such a bill – it may take a while for this bill to make its way to reality. Governor Tom Wolf has said more than once that he doesn’t believe the state is ready for legalization, urging additional research before taking action. 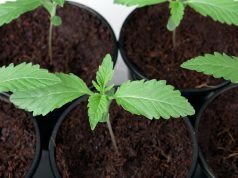 However, it sounds like Representative Wheatley has written a solid legalization bill that has the support of both voters and his 12 co-sponsors, so maybe this bill stands a chance at being the first to immediately reverse the damage done by prohibition, while making the plant legal in the state at the same time. since the UNITED STATES CORPORATION OWNS MEDICAL MARIJUANA PATENTS it is high time that the regulation ends !